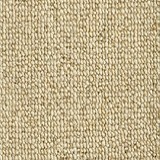 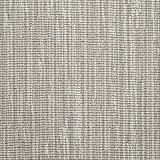 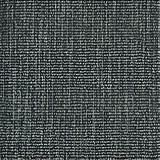 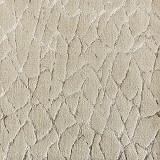 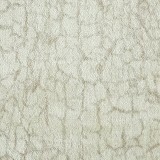 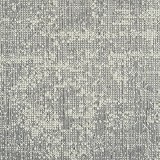 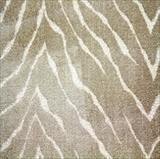 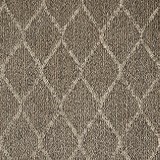 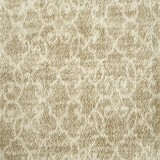 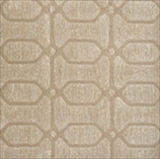 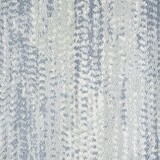 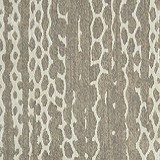 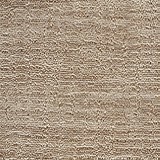 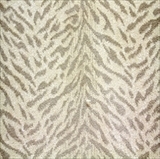 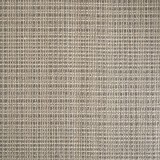 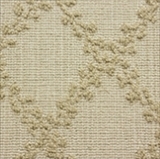 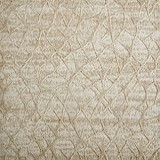 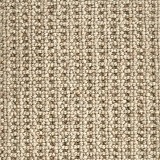 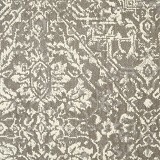 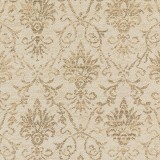 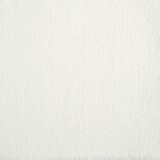 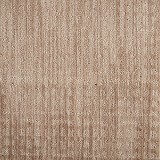 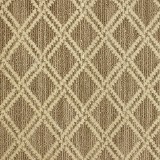 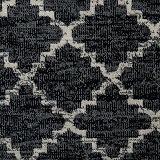 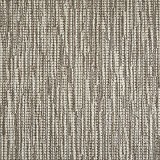 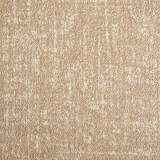 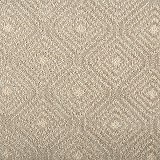 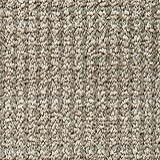 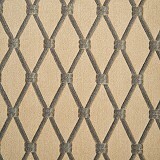 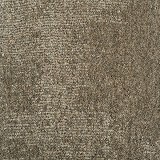 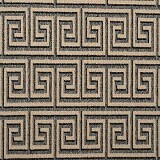 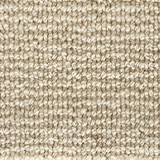 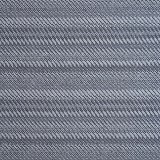 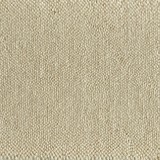 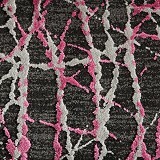 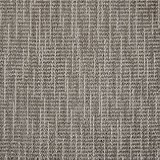 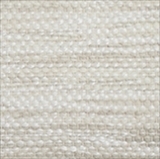 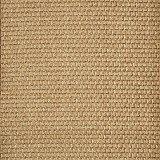 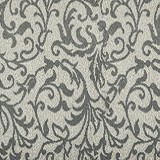 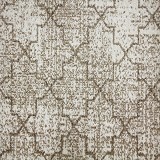 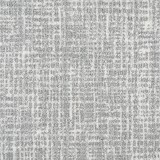 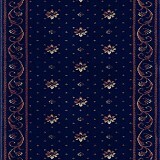 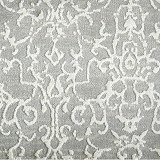 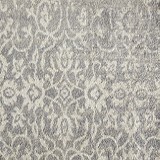 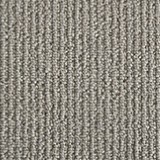 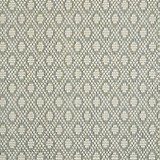 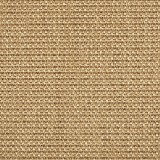 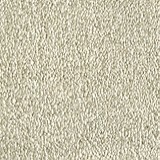 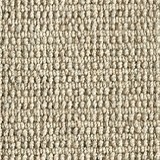 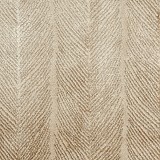 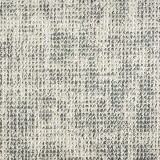 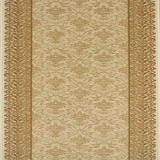 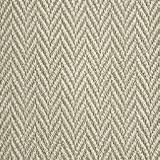 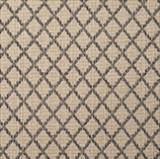 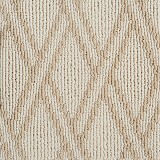 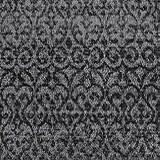 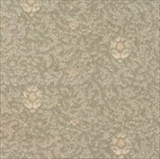 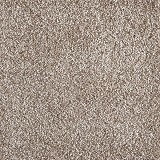 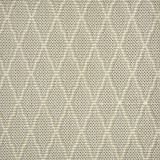 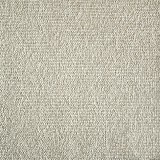 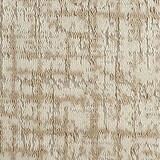 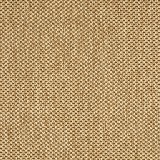 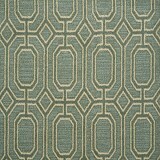 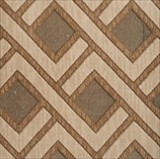 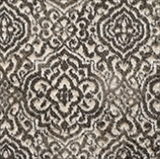 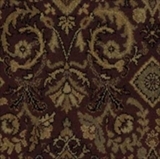 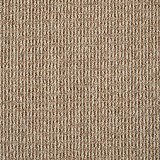 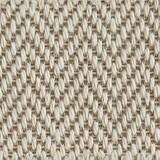 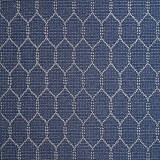 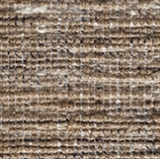 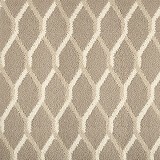 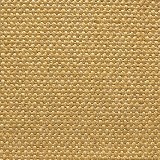 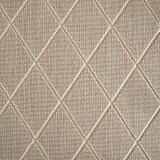 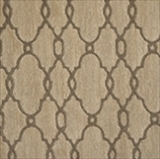 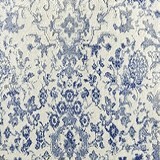 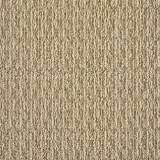 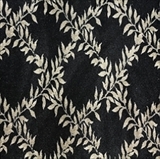 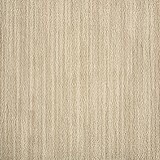 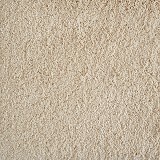 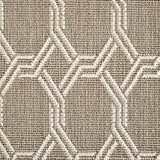 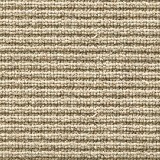 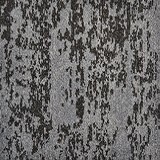 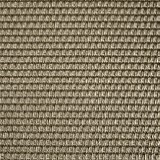 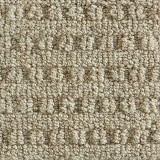 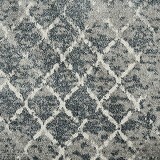 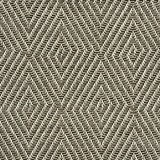 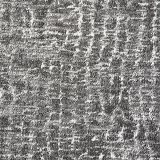 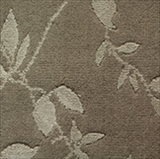 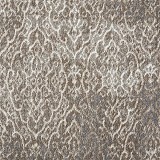 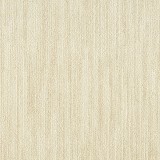 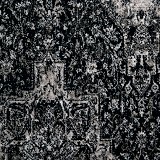 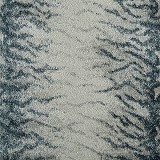 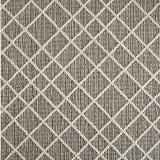 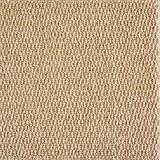 Stanton Carpets Discount - Save 30-60% - Order Now & Save! 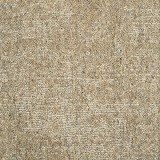 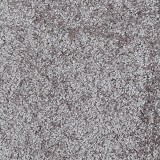 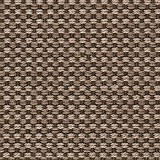 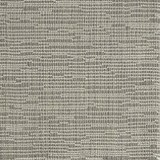 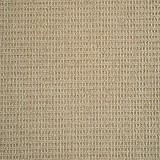 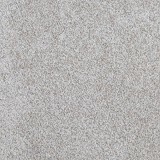 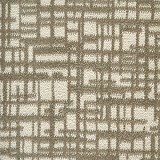 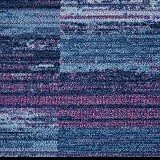 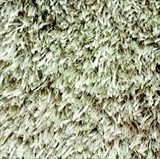 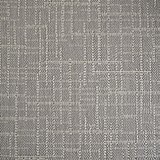 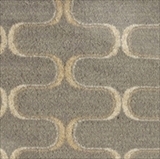 Buy Stanton Carpet and Save 30-60%! 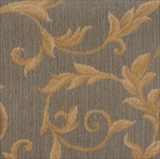 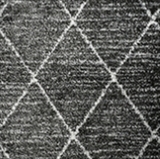 Stanton Carpet has the style and selection you need for your home. 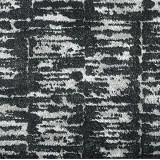 Founded in 1980, Stanton Carpet Corporation was built on the mission to create a brand that was synonymous with style and value for the decorative market. 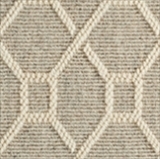 Stanton is recognized today as one of the nation's leading manufacturers and importers of decorative, high-quality branded carpet and custom rugs. 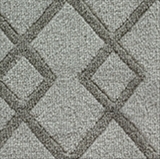 Stanton's three quality carpet divisions represent all key facets of the soft flooring arena: Stanton Carpet, Royal Dutch Carpets and Antrim Carpets USA, LTD. Each division boasts its own branded product line with colors and patterns that fit your home, your style and your budget. 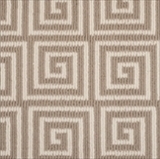 American Carpet Wholesalers is proud to carry the three best known Stanton Carpet brands. 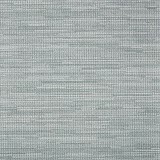 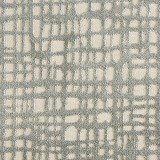 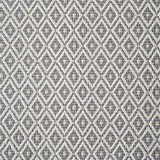 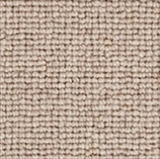 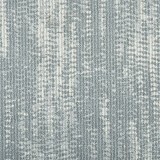 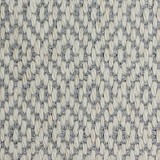 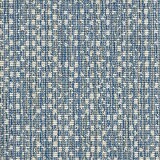 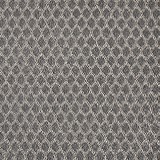 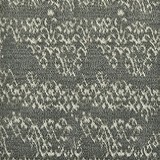 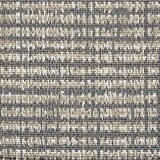 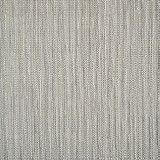 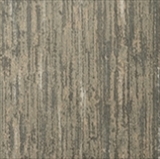 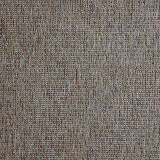 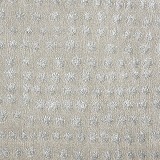 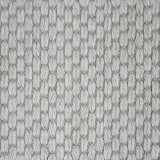 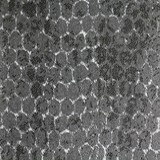 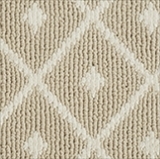 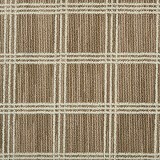 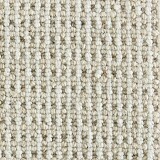 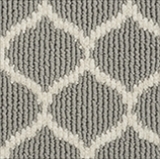 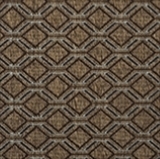 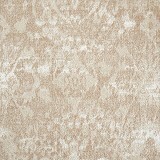 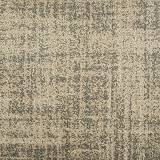 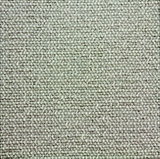 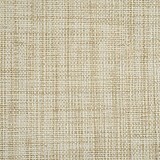 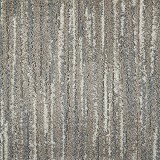 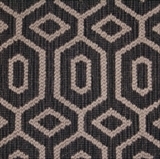 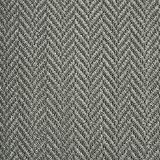 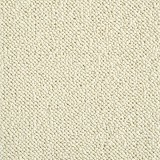 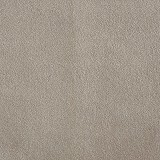 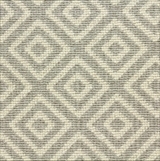 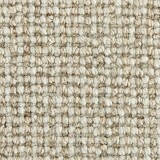 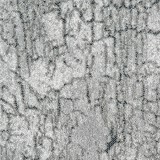 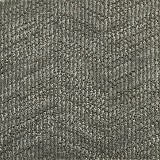 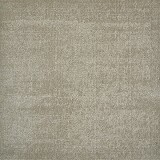 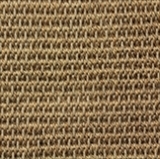 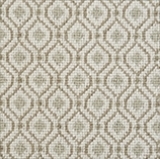 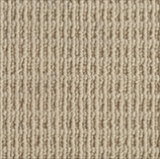 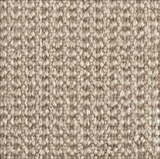 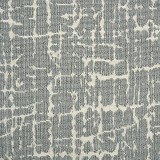 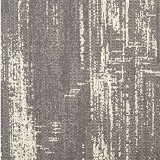 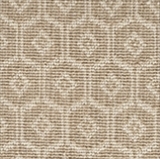 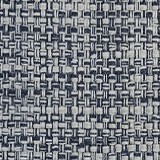 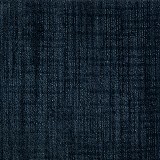 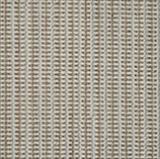 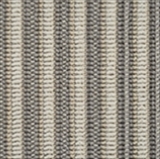 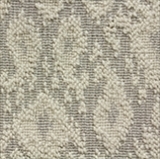 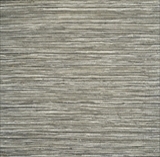 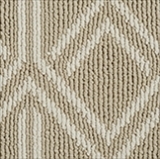 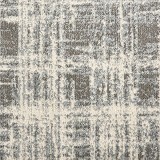 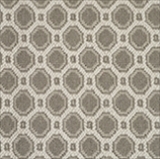 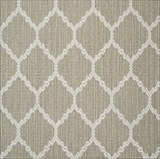 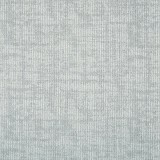 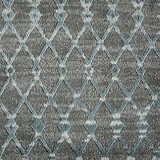 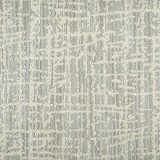 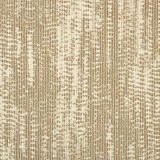 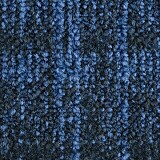 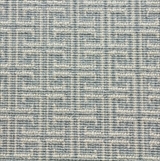 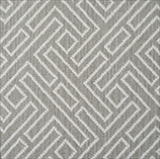 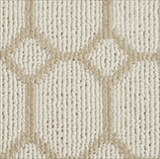 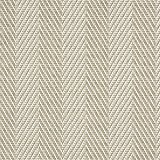 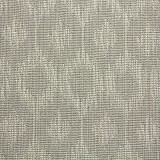 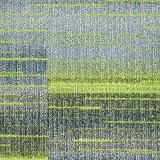 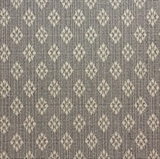 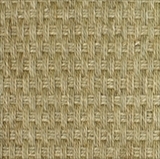 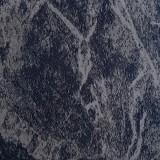 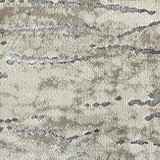 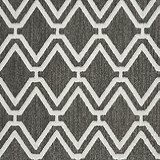 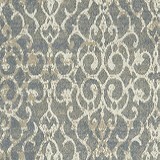 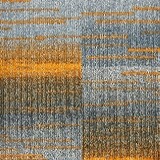 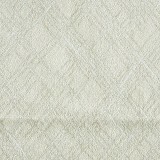 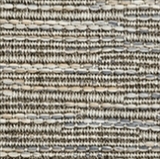 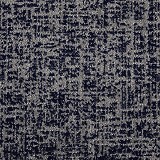 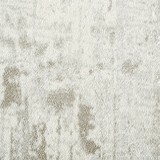 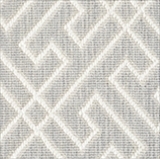 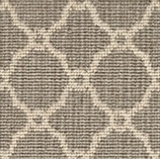 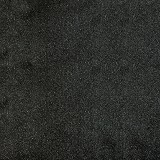 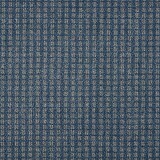 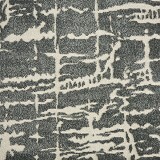 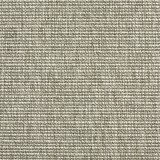 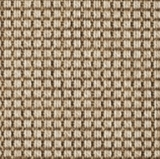 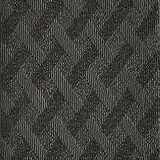 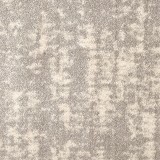 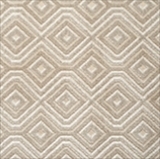 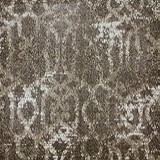 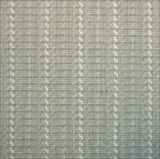 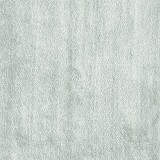 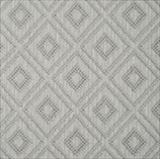 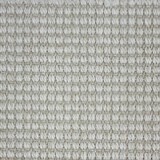 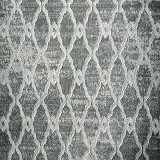 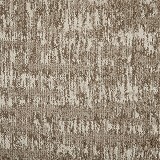 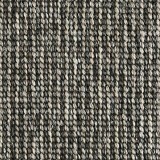 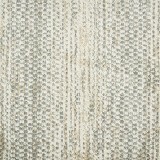 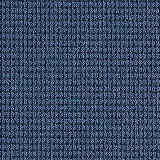 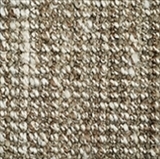 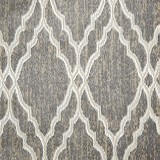 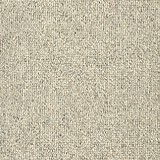 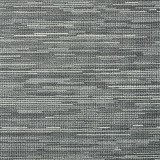 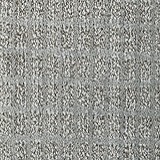 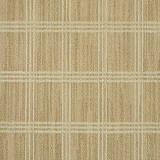 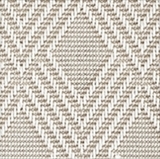 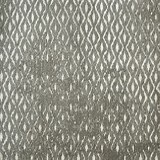 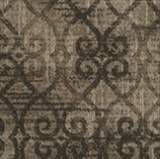 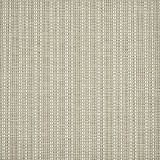 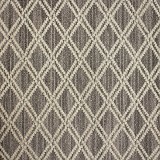 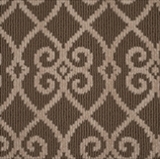 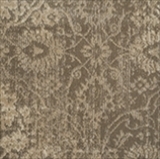 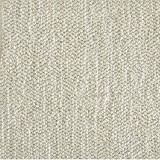 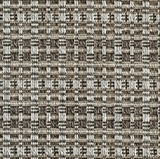 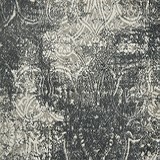 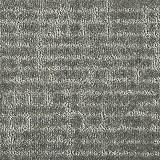 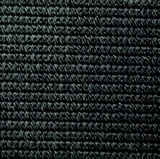 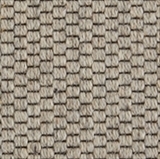 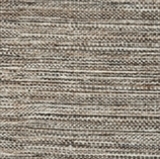 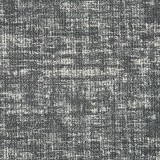 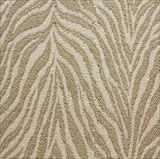 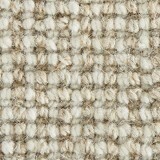 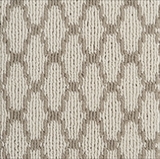 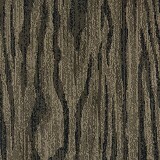 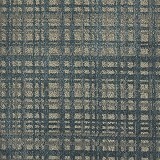 Stanton is the mostly wool line of high end, designer styles that are only available through select flooring showrooms. 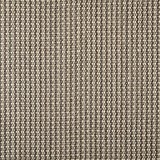 The Stanton collection are comprised of semi-worsted New Zealand wool in face to face cut pile broadloom and runner selections, creating a very luxurious look and feel. 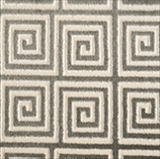 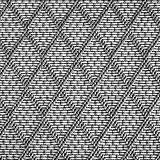 Stanton carpets all have patterns designed by top industry designers, exclusively for Stanton carpets and rugs all available at American Carpet Wholesalers at savings of up to 60%!